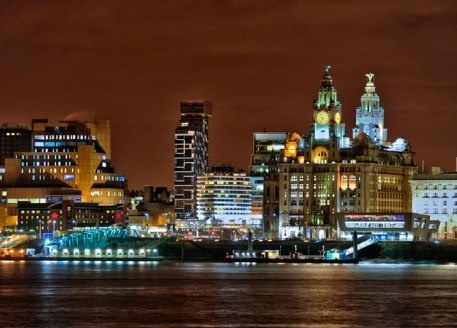 A focal point for the recent growth in demand for student investment property, Liverpool has proven hugely popular with investors seeking to capitalise on the city's considerable student population. 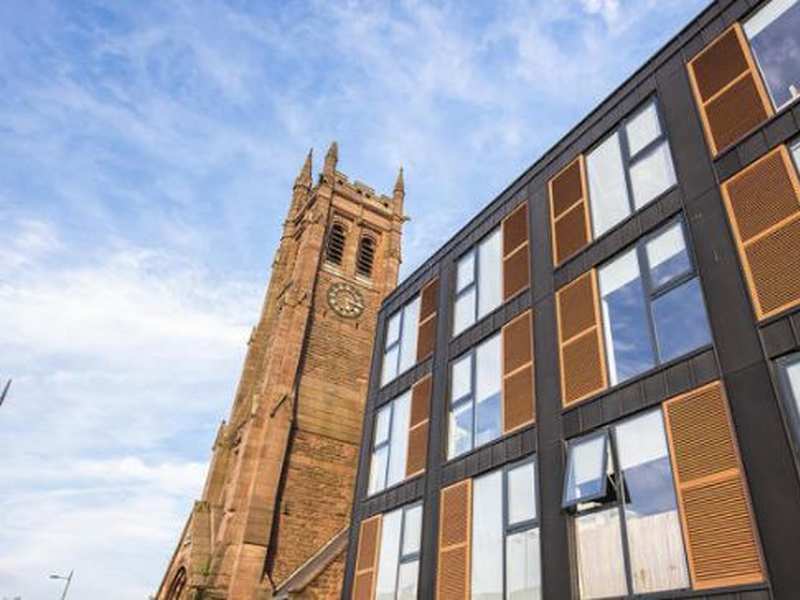 With increasing numbers of students moving from the city's outer suburbs, there is today a huge demand for high quality student accommodation in the centre of Liverpool. 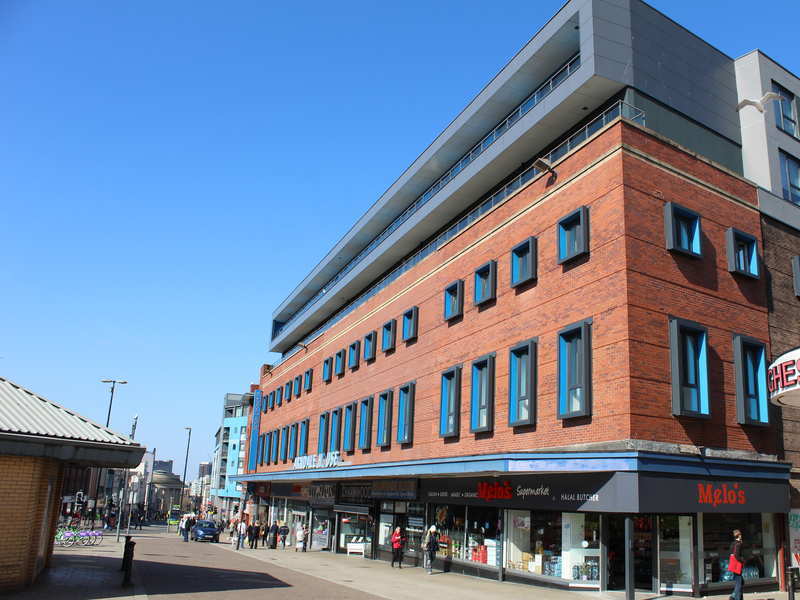 Completed and operational student development, 10-minutes from John Moores University. 8% net assured rental for 2 years at established and proven development. Over the course of the past two years, the inconic city of Liverpool has been at the very heart of the student property investment market. 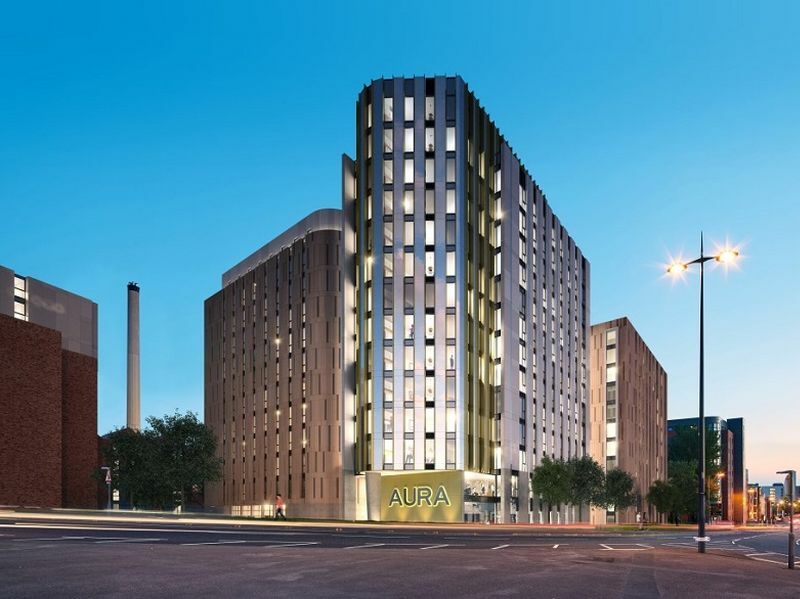 With in excess of 54,000 students and just over 15,000 student beds, a strong demand for student investment property in Liverpool has developed, which despite numerous new developments shows no sign of slowing. 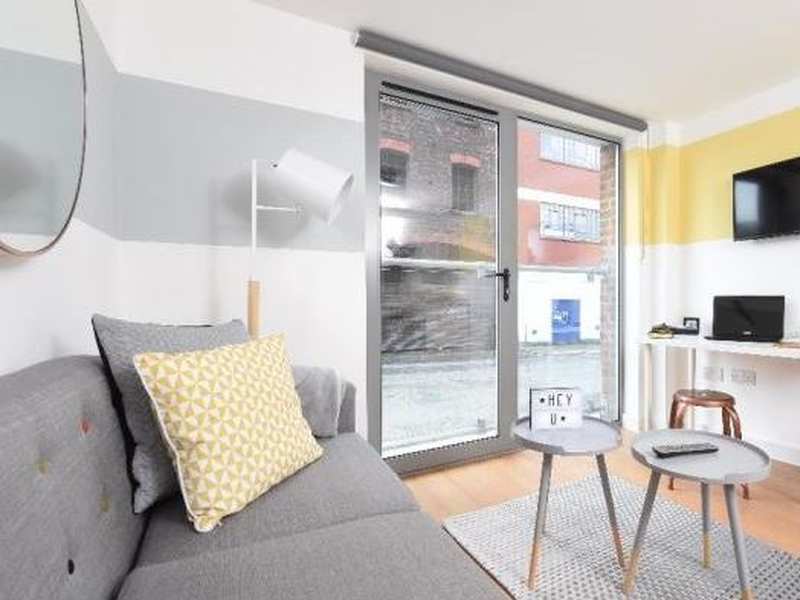 On the back of this increased demand for student beds, investors have shown considerable interest in student accommodation investment in Liverpool, and recent launches have proven hugely popular with investors from both the UK and overseas. This supply/demand imbalance was highlighted in a recent Knight Frank report, which stated that the three Liverpool universities (University of Liverpool, John Moores University and Liverpool Hope University) were in fact only able to place approximately 20% of their students in halls of residence in 2011. 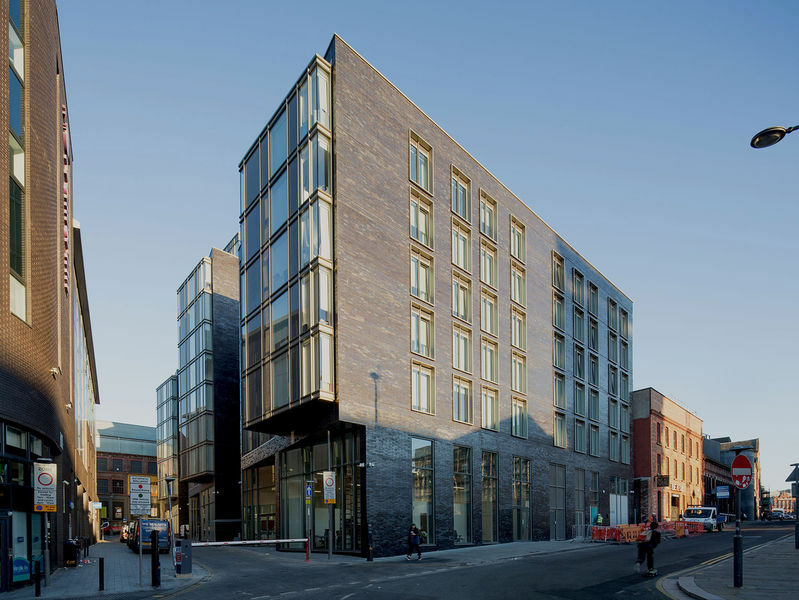 Understandably, despite a number of new student property developments being launched throughout the city centre, there still exists an increasing demand for student accommodation. 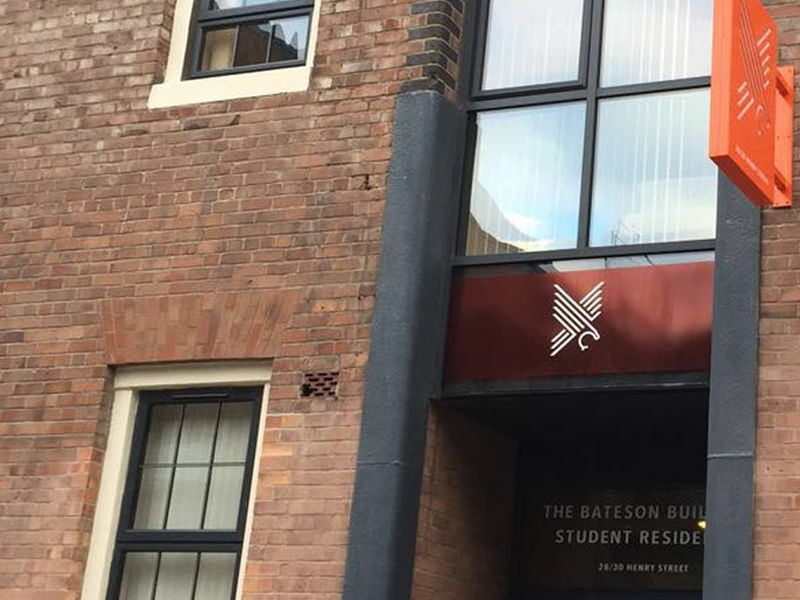 This presents an ideal opportunity for both domestic and overseas investors to take advantage of the demand by purchasing student investment properties in Liverpool. 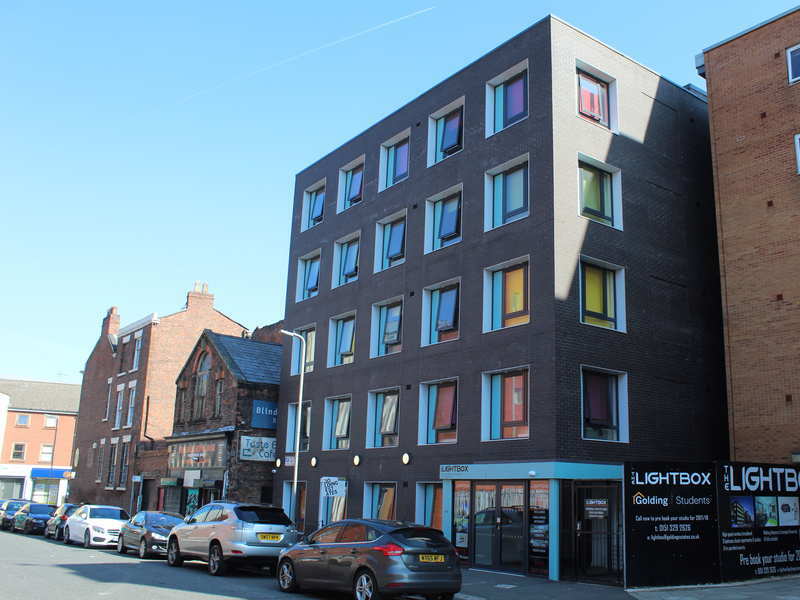 Whilst the increased demand for student accommodation in Liverpool has undoubtedly been the determining factor in the level of investor interest, other elements have contributed to this hightened interest. In particular, the rejuvenation of the city centre district, which has seen a renaissance in recent years. Far removed the scenes of urban decay so typical of the 1980's, Liverpool city centre has benefitted from substantial investment in recent times, and is today a vibrant and commercially successful centre. New developments such as the Liverpool One shopping centre, and the new £5.5 billion Liverpool Waters development had given investors increased confidence in the local area, which has only served to increase demand for student properties in Liverpool. I would like to receive future updates from Hopwood House regarding investment opportunities and other services. Named after the famous merchant and magnate, Liverpool John Moores University is a former polytechnic granted full University status in 1992. Seen as one of the most promising "new universities" and contributing to the cultural regeneration, Liverpool John Moores is a respected and coveted centre of study ranked in the top 100 Universities worldwide. Notable alumni include Caroline Aherne, Olympic athlete Beth Tweddle and Joe Anderson, the first Mayor of Liverpool. John Moores is spread across three campuses around Liverpool. City Campus is found the most centrally near St. Georges Hall and Liverpool Museum. The campus of Mount Pleasant is made up of a number of listed buildings near Liverpool's two cathedrals and IM Marsh campus is 4 miles south of the centre. With a wide arc of coverage, Liverpool John Moores is accessible as an entity from almost anywhere in the borough; making it an integral part of the city and suburbs. The main campus is less than 20 minutes' drive from John Lennon Airport and just a 10 minute walk from Lime Street Station. The student base of Liverpool John Moores is made up of more than 100 different nationalities, with a thriving ethnic minority population of almost 10%. There are currently just under 25,000 enrolled with 20,000 of those being undergraduates and 5,000 being postgraduates. 84% of all students complete their degree, almost 4 out of 5 are happy with the level of teaching that they receive and more than 60% achieve a First or Upper Second Class Honours. Particularly reputable for their Industrial subjects, John Moores have recently been ranked as high as 17th in the UK for their General Engineering and 23rd for Mechanical Engineering. The University is also becoming well known for both teaching and research within the Sports Sciences, whilst their most impressive achievement to date is being chosen to deliver the academic side of the New Entrepreneurs Scholarship; beating the much larger University of Liverpool to the prize. Liverpool John Moores have been praised for their 2007 learning model which concentrated on on-the-job education and employer engagement, something unique around the world at the time. The University is well known for offering chances to students of a lower income or academic ability than their peers, and is the only establishment in the world that gives students the chance to develop "World of Work" skills whilst studying. The University of Liverpool is one of the oldest and most respected civic universities in England. Tracing its roots back to 1881 as one of the six original “red brick” universities, it can boast some prestigious alumni including 9 Nobel Laureates made up of the Chief Executives of Tesco’s and British Airways and the first Chief Executive of Hong Kong. 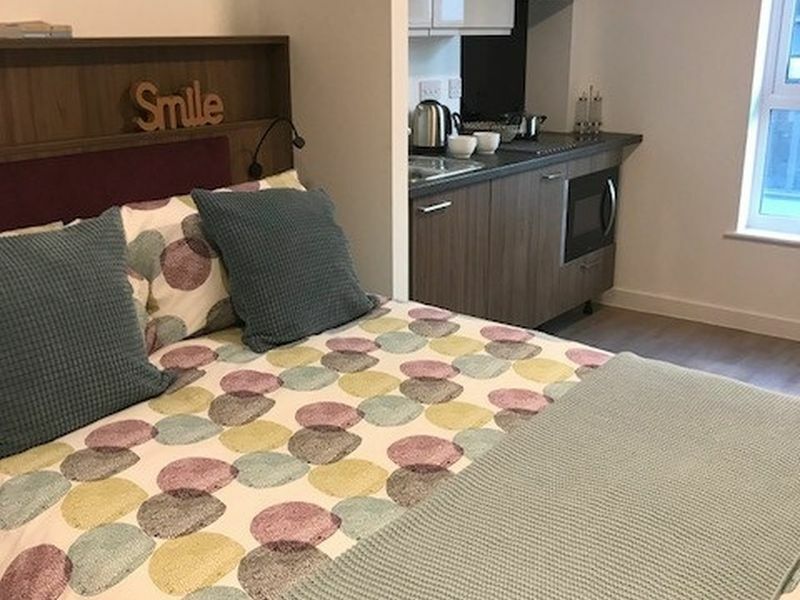 Located in the middle of the city centre, the University of Liverpool is just 15 minutes’ walk from the main train station at Lime Street and a 20 minute drive from John Lennon Airport. Student accommodation around the city is linked to the main campus by frequent buses. 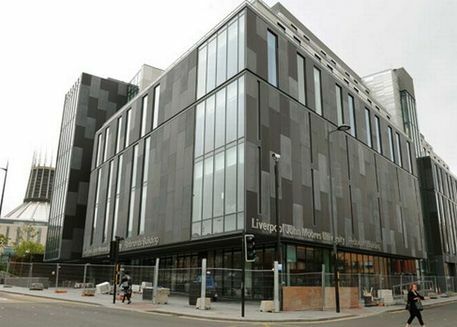 As a city centre campus, the University of Liverpool is a hub of activity for both the student and local community. With an almost equal gender split of male and female students, the University of Liverpool is currently attended by more than 30,000 students including around 4,000 post-graduates. The expected completion rate of degrees is above 90%, representing high student satisfaction, standard of teaching and prolonged stays in the city. 60% of all graduates choose to stay in Liverpool once their degree has been completed. A total of 54 subject areas are taught at Liverpool, with more than 400 programmes across 100 acres of campus. Six of the subjects taught at Liverpool are ranked in the top ten across the United Kingdom, including high-competition fields such as Architecture, Nursing and Archaeology. Other academic strengths include further professional subjects such as Medicine, Dentistry, Engineering and Law whilst a burgeoning Sports department is enjoying great success. As a testament to the integrity and dedication of the University of Liverpool, investment and development is on-going to improve upon the high standards already set. Library redevelopment in 2008 costing £17m has left students with access to almost 2 million books, with a current £9m refurbishment of the Students’ Union infrastructure in place and a £25m investment in teaching laboratories having just been completed. 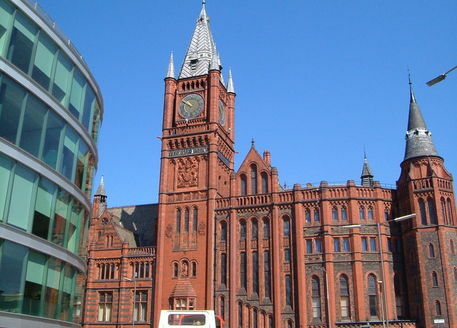 The University of Liverpool was also a founding member of the Russell Group, an associate of 24 British universities focused on research, awarding more than half of the doctorates won since 2004. The University also falls within the top 1% worldwide and therefore in the top 100 universities across the globe.